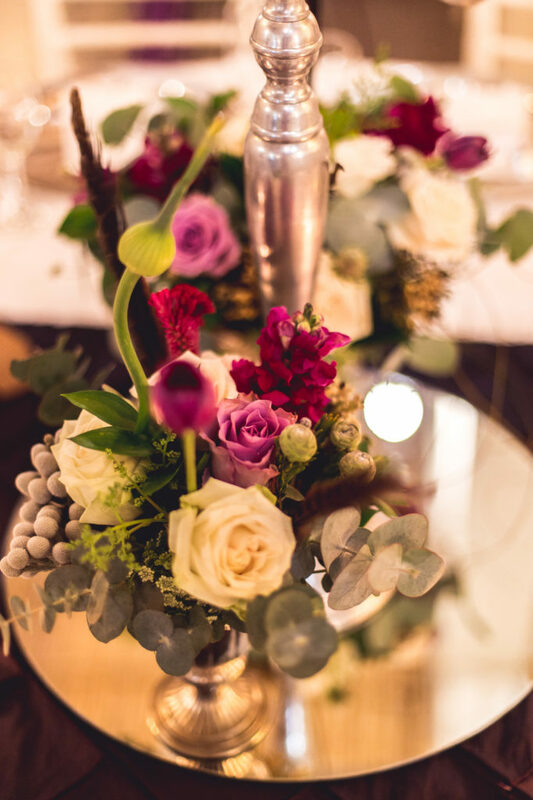 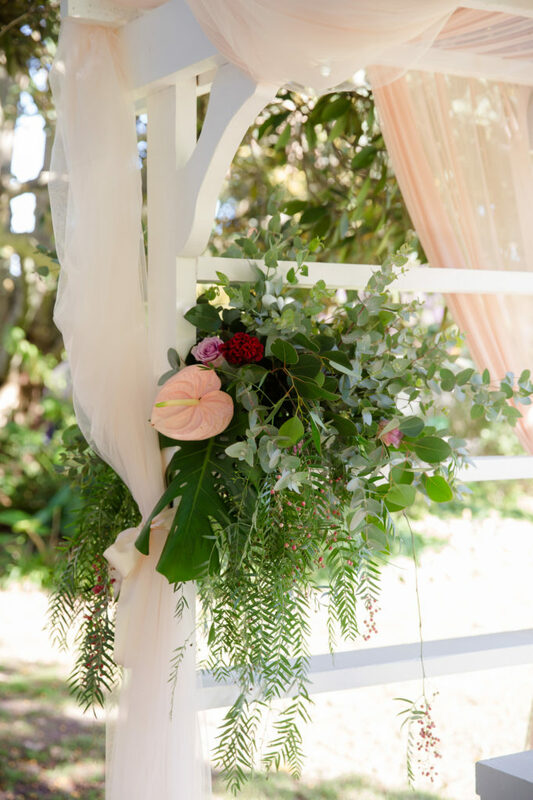 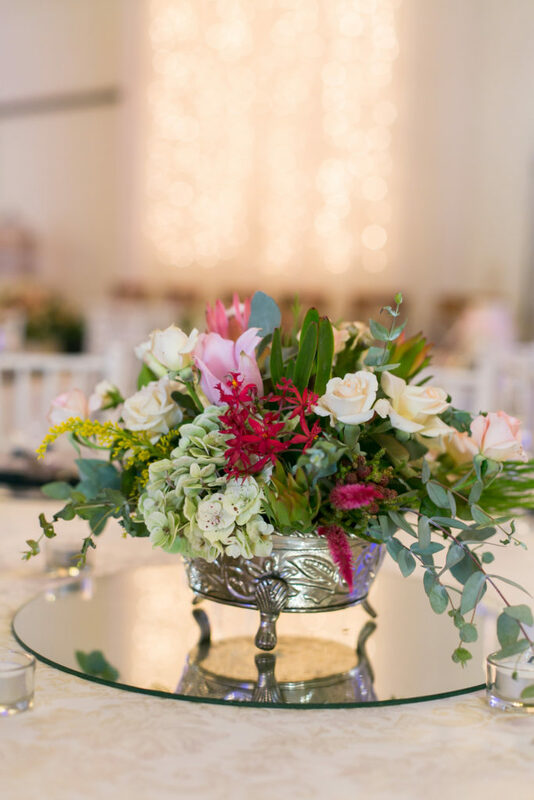 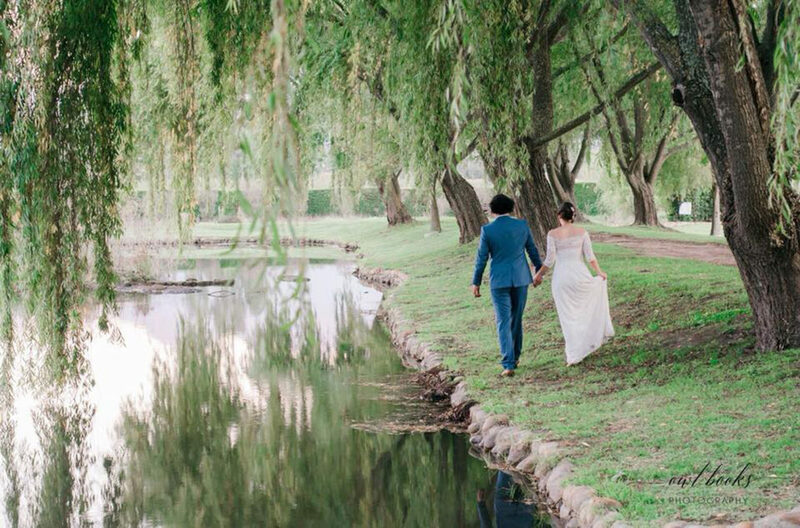 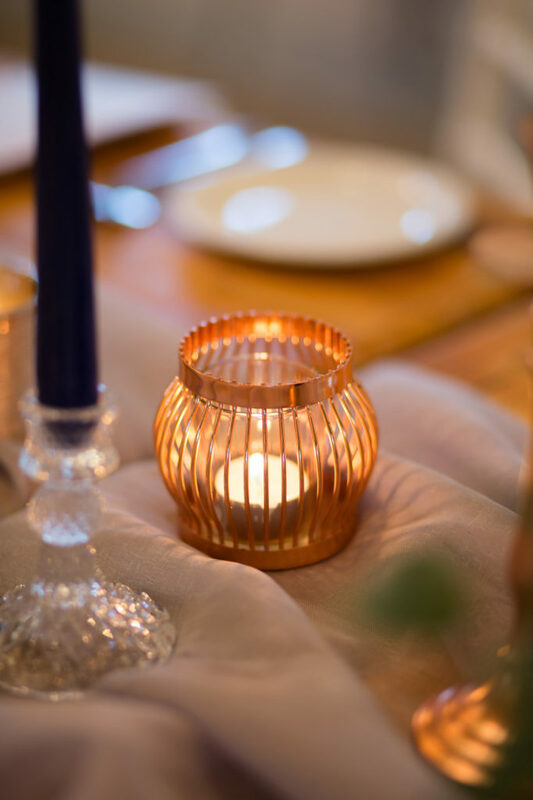 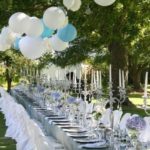 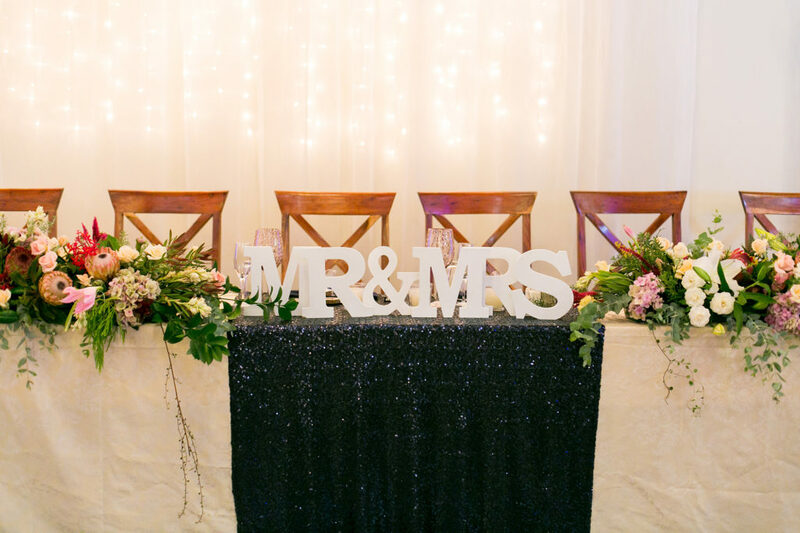 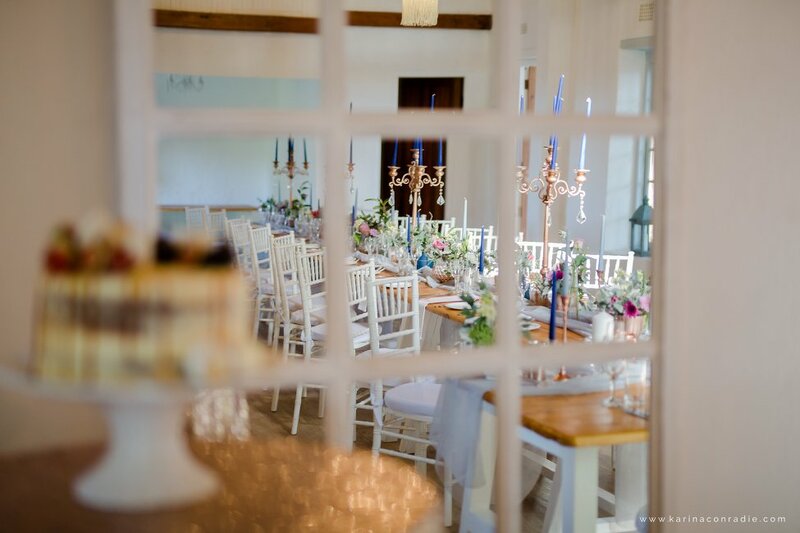 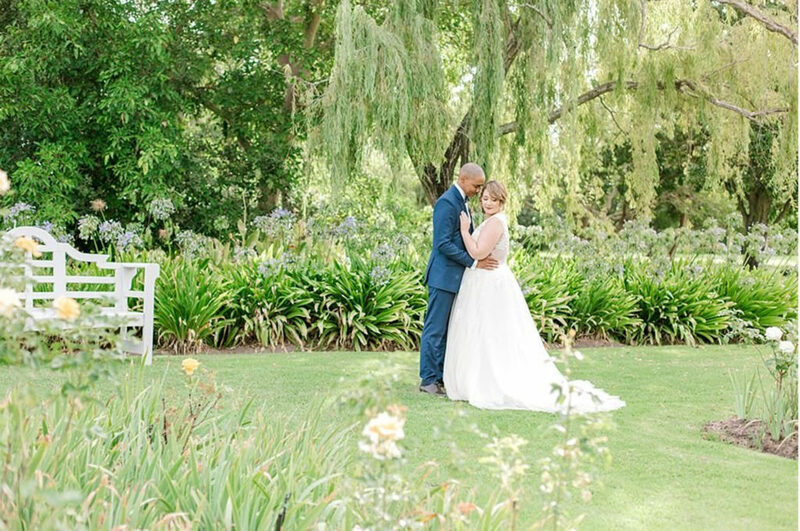 Old oak trees, the scent of flowers, squirrels and the backdrop of the Vredenheim Manor House make the perfect setting for your most romantic wedding celebration. 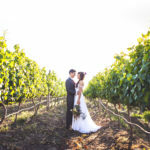 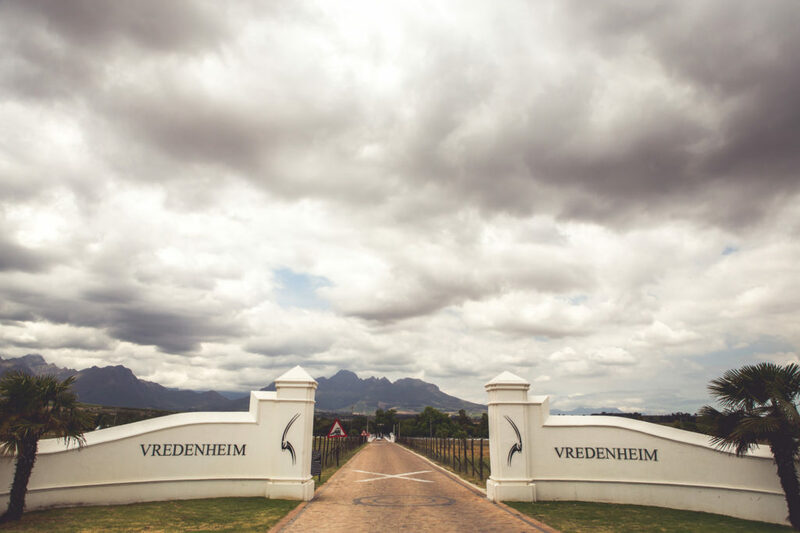 Vredenheim is a 321 year-old wine farm with a 221 year old Historic Cape Dutch homestead, set against the majestic backdrop of the Stellenbosch and Helderberg mountains, in the heart of the Stellenbosch Winelands. 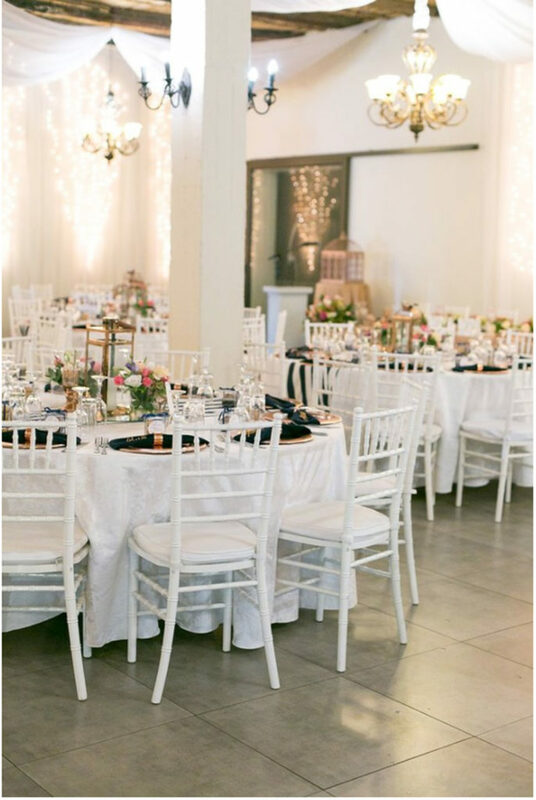 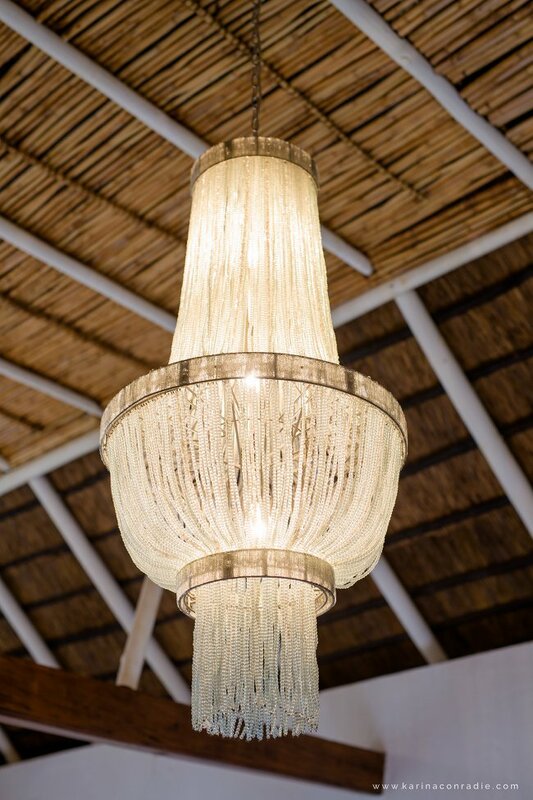 These conditions make it a perfect venue for any function or occasion. 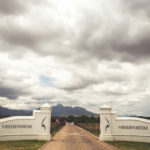 The farm is also a neighbour to many world-renowned wine estates, and within easy access of Stellenbosch, Kuils River, Somerset West and the N2 to Cape Town. 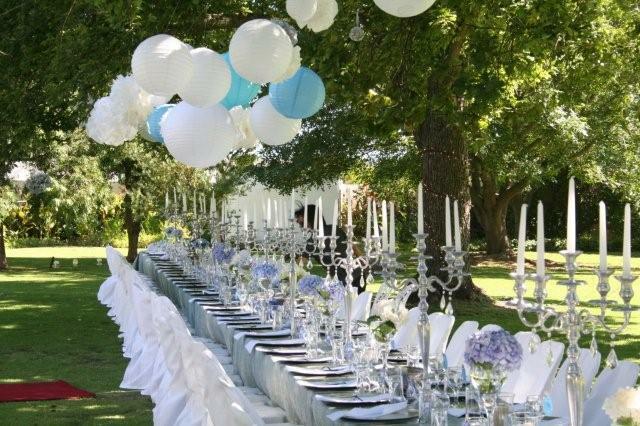 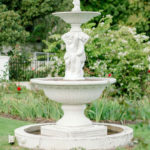 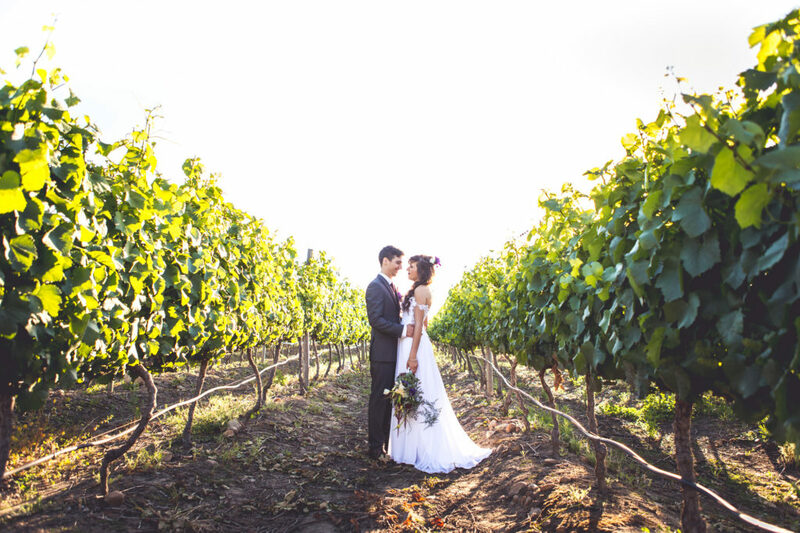 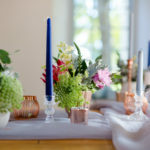 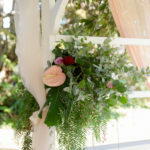 Wedding ceremonies can be held in the garden with receptions in the Cellar venue. 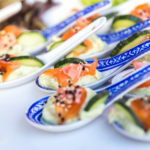 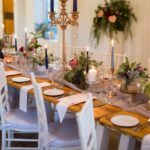 Catering for the Cellar venue is done by Restaurant Barrique. 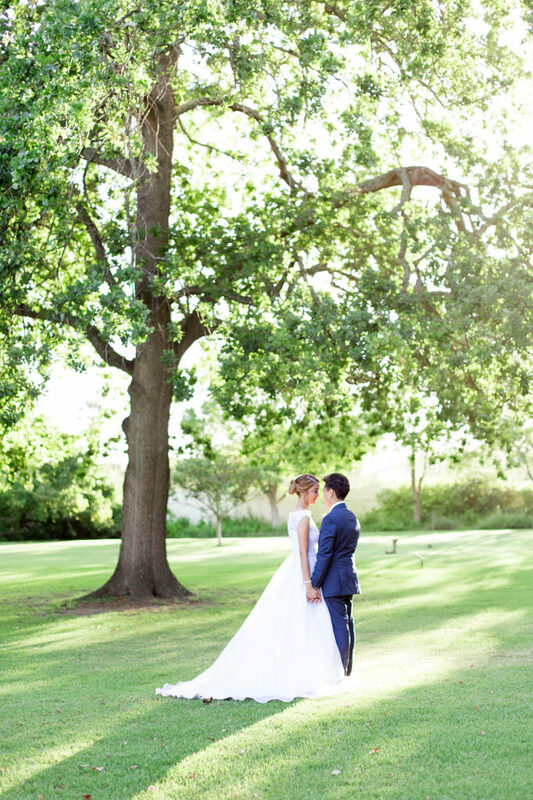 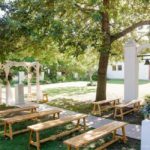 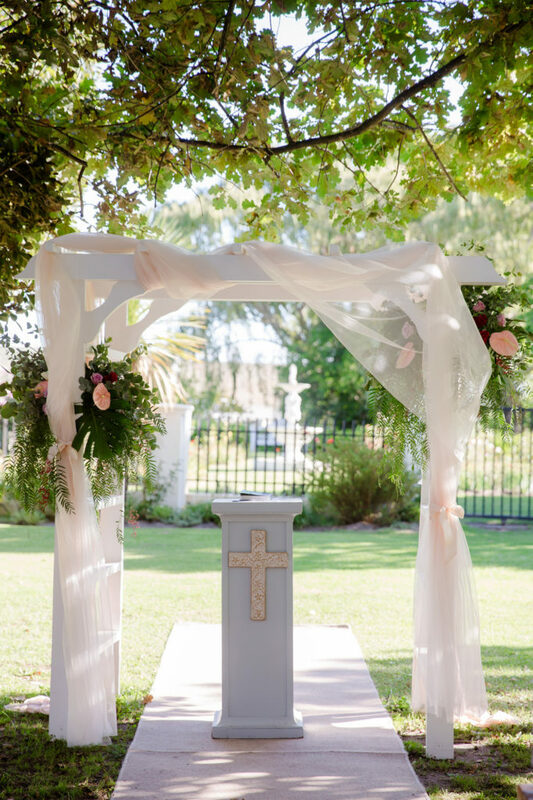 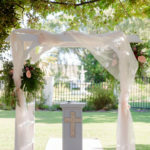 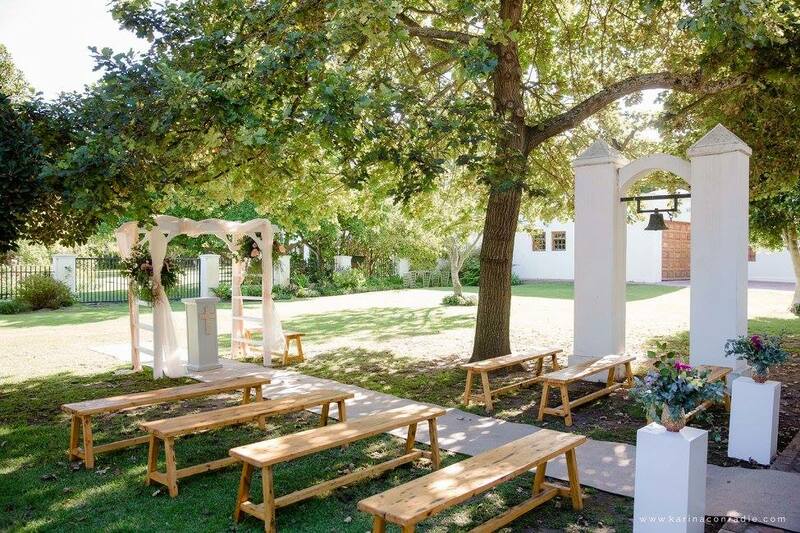 Old oak trees, the scent of flowers, squirrels and the backdrop of the Vredenheim Manor House make the perfect setting for your most romantic wedding ceremony. 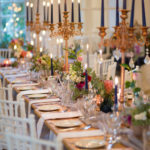 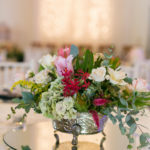 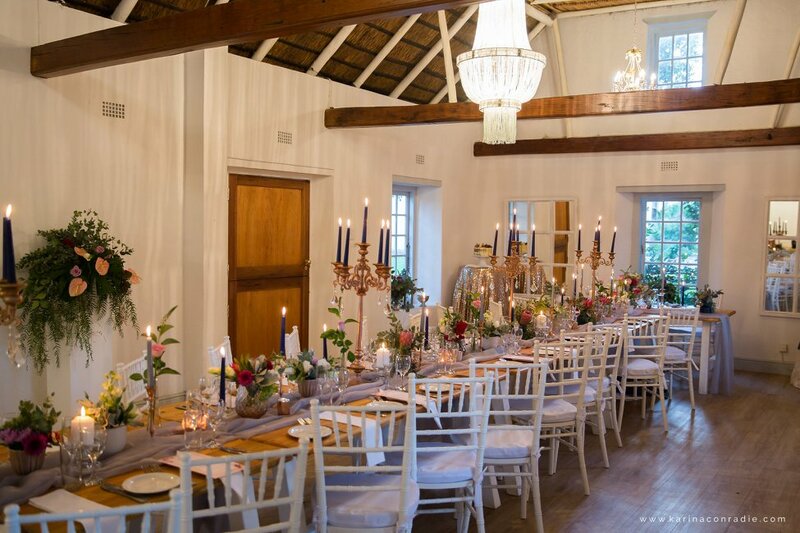 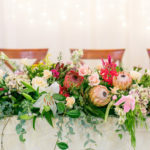 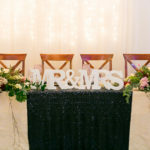 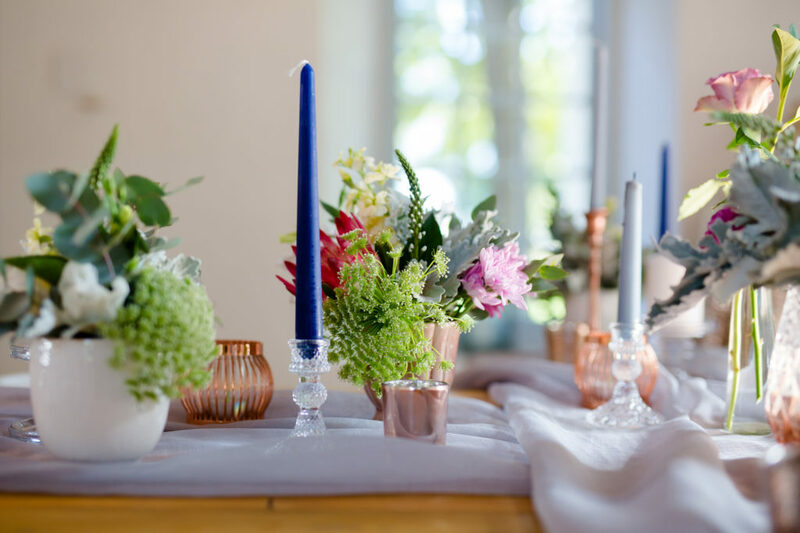 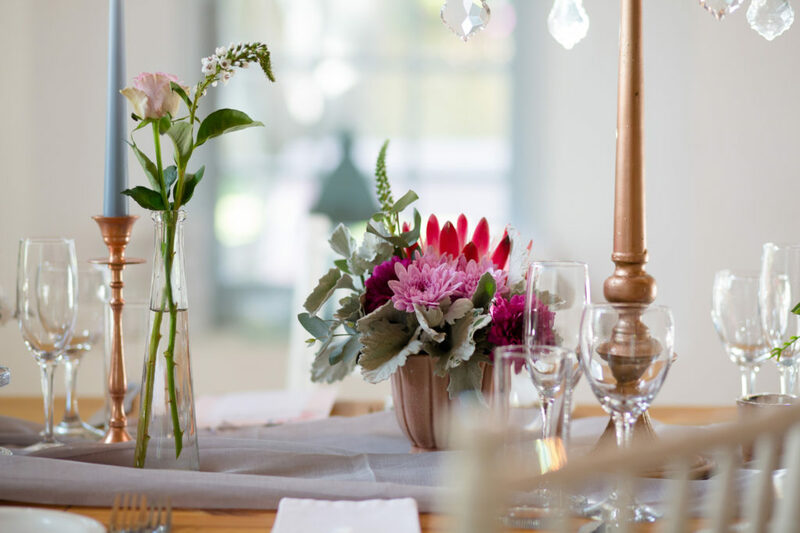 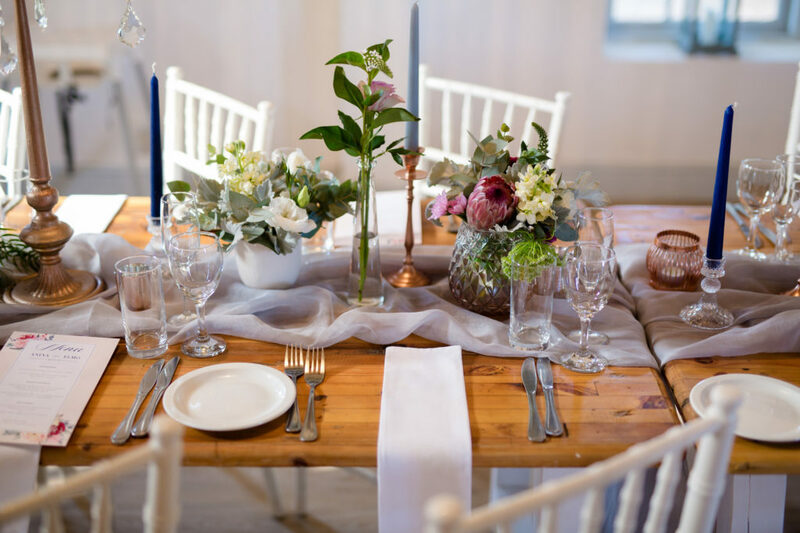 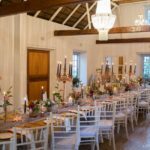 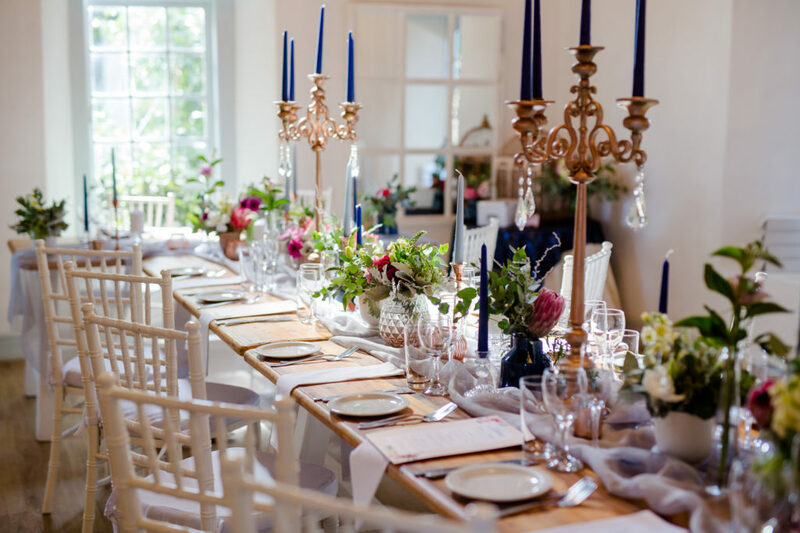 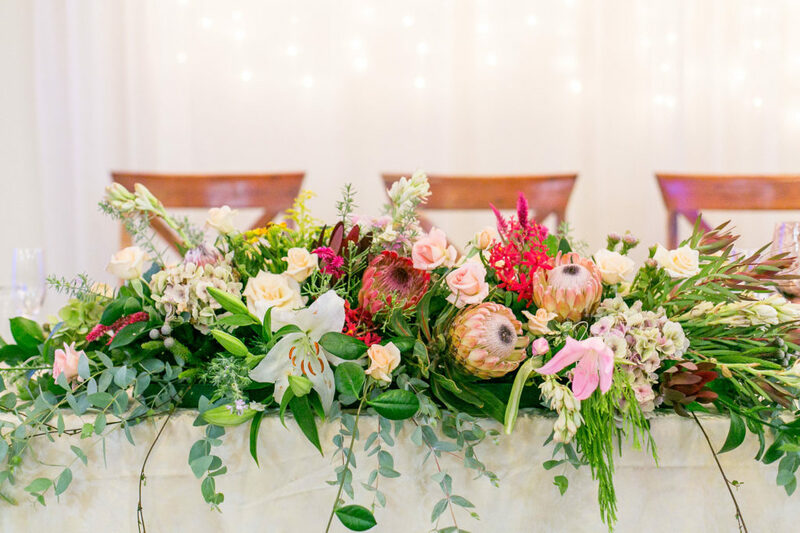 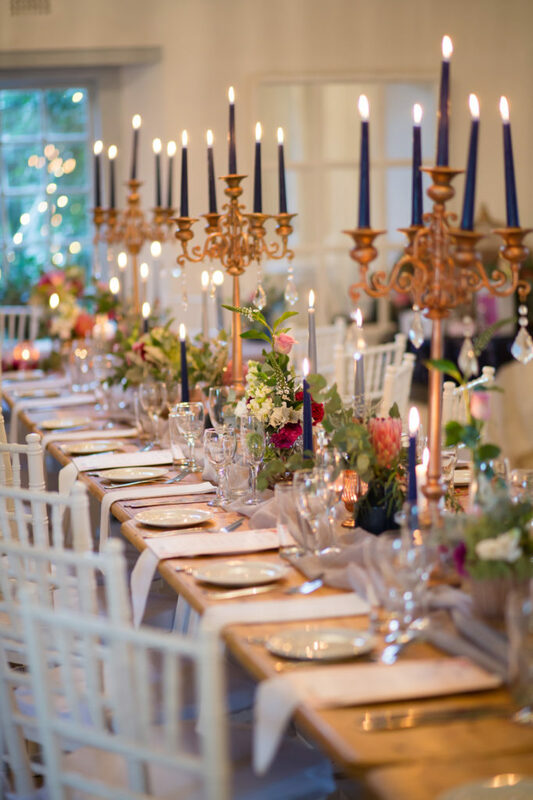 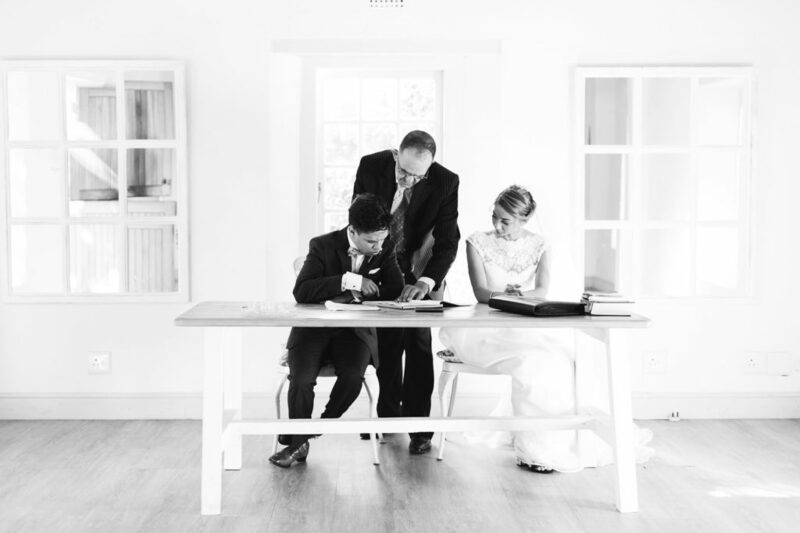 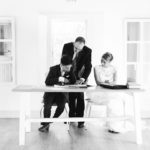 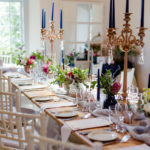 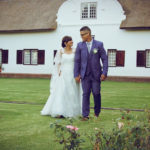 Say your vows on the veranda of this 1798 Cape Dutch mansion and enjoy pre-drinks and snacks overlooking the mountains, while the eland, deer and ostriches share in your special moment. 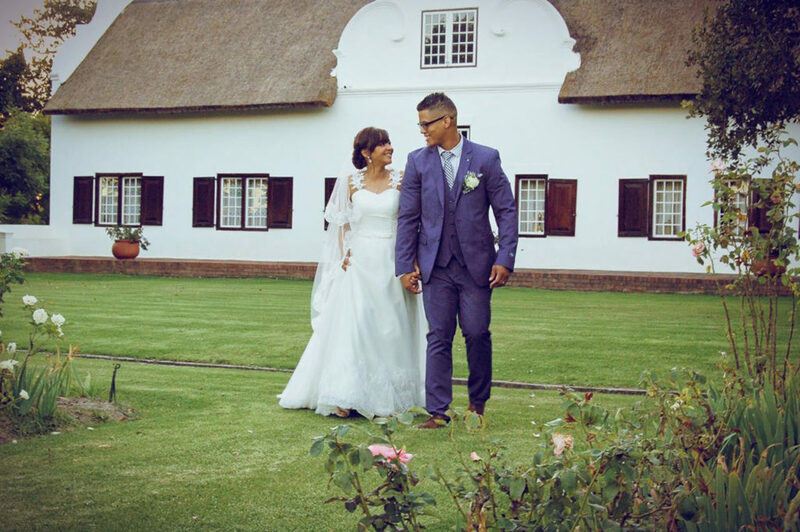 So many photo opportunities await the bridal couple on our estate. 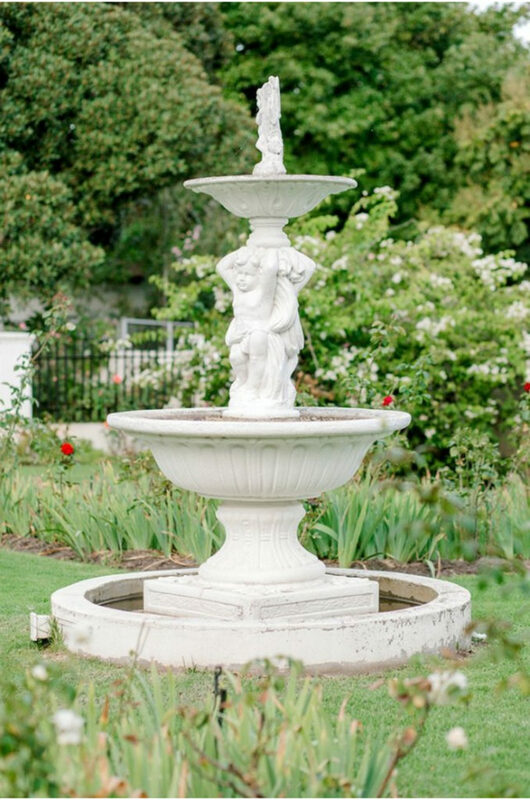 From the vineyards, railway station and gardens, every little corner is picture perfect! 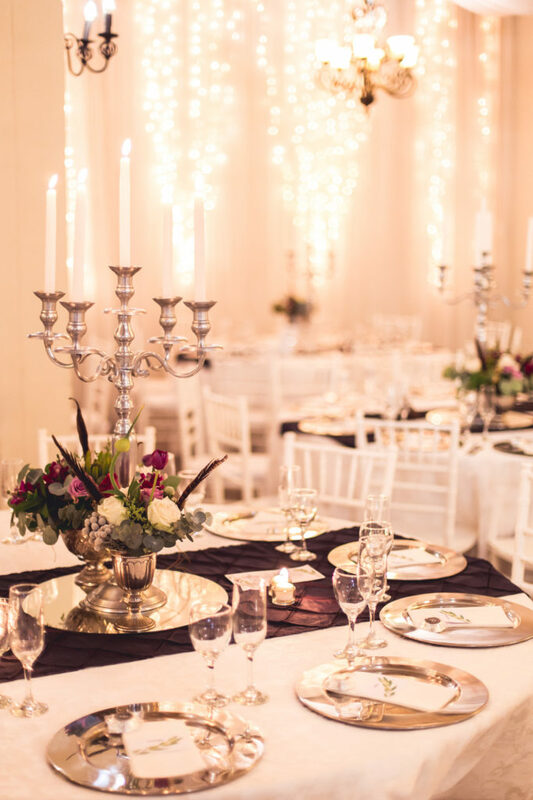 The Cellar venue adjacent to Restaurant Barrique is ideal for wedding receptions and other functions. 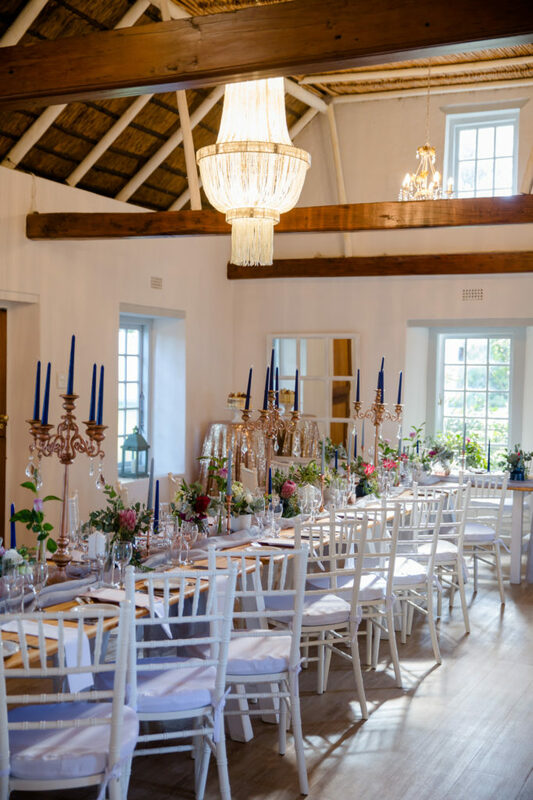 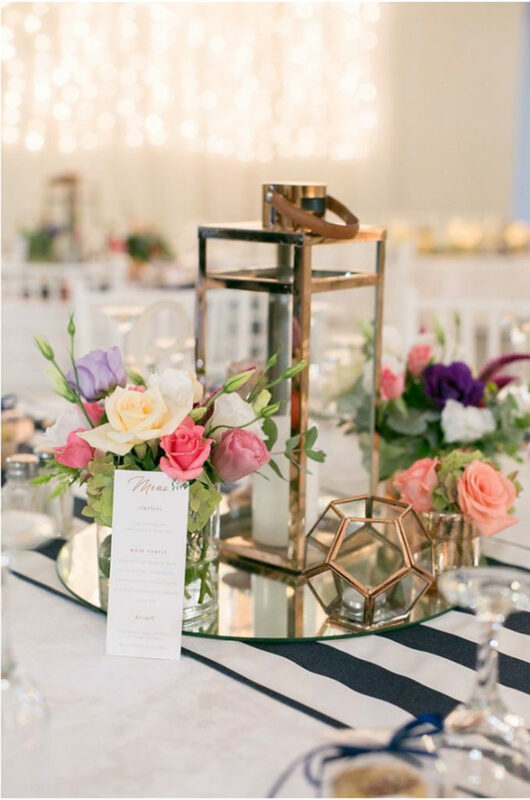 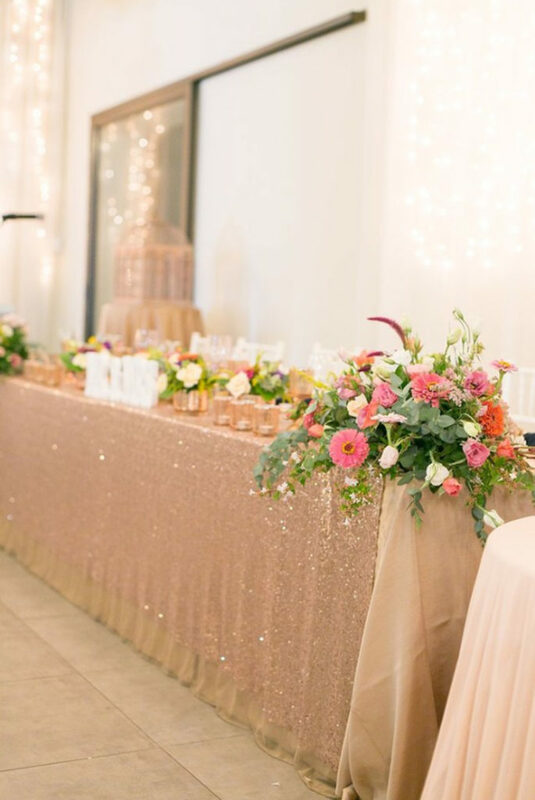 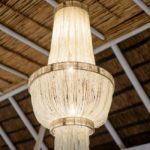 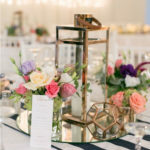 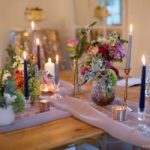 With the assistance of Karin and Simonè, this venue can be transformed to fit in with your vision for your wedding reception. 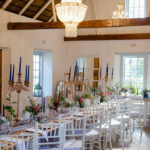 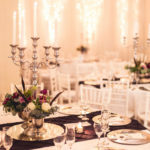 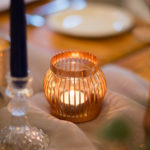 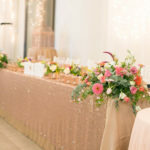 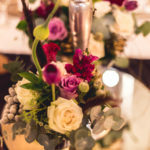 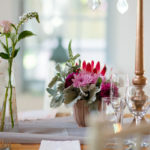 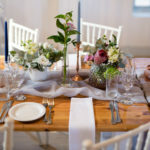 All catering for the Cellar Venue is done by Restaurant Barrique and the Vredenheim sparkling wine, “Vredenvonkel”, is the choice of drink for all the toasts and cheers… Our cellar venue is perfect for any occasion and can accommodate between 50 to 150 guests with a dance floor and up to 200 guests cinema style. 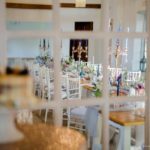 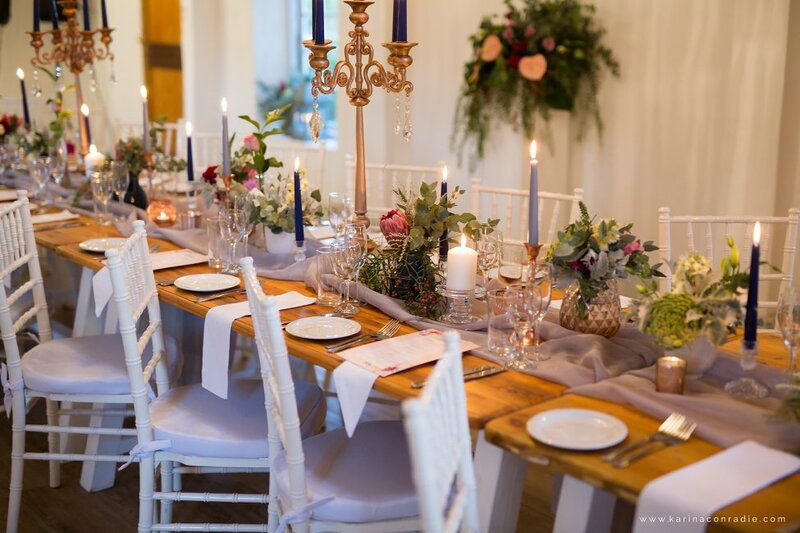 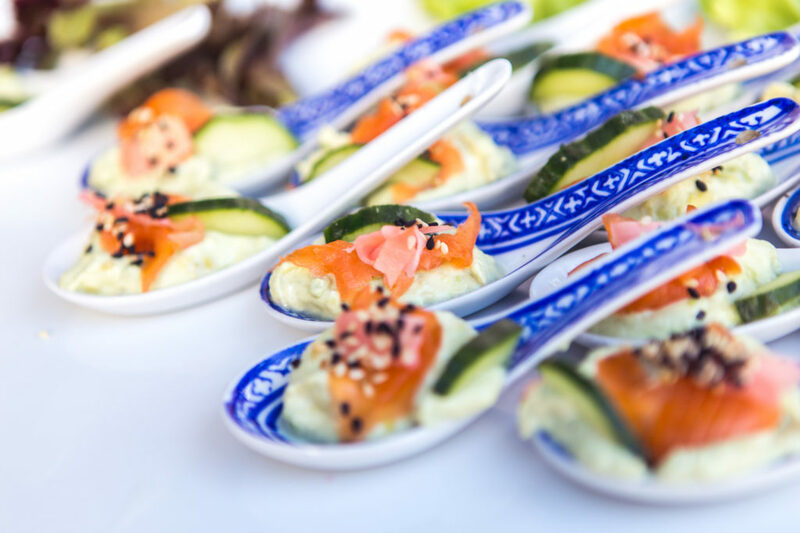 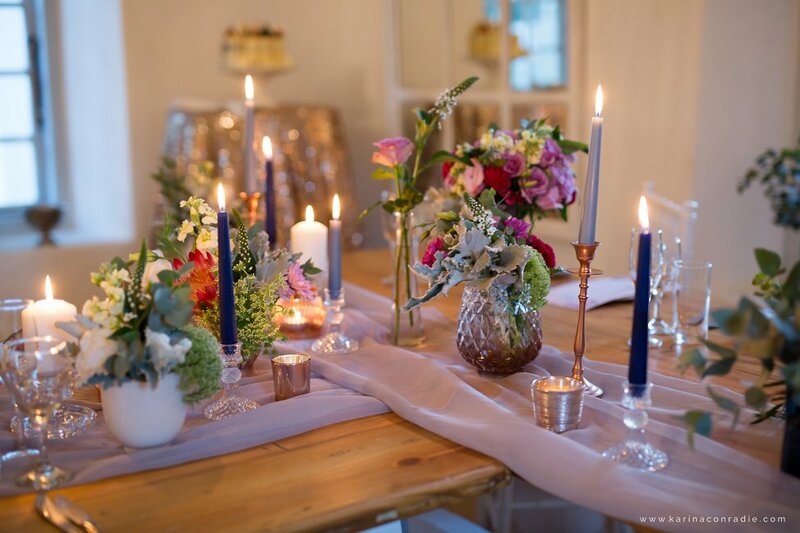 This exclusive venue situated in the garden, is perfect for your ceremony or private function and can accommodate between 5 and 50 guests for private dining or up to 75 guests cinema style for a ceremony or conference/meeting. 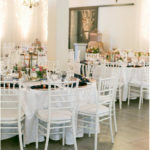 Contact us for more information on our wedding packages.